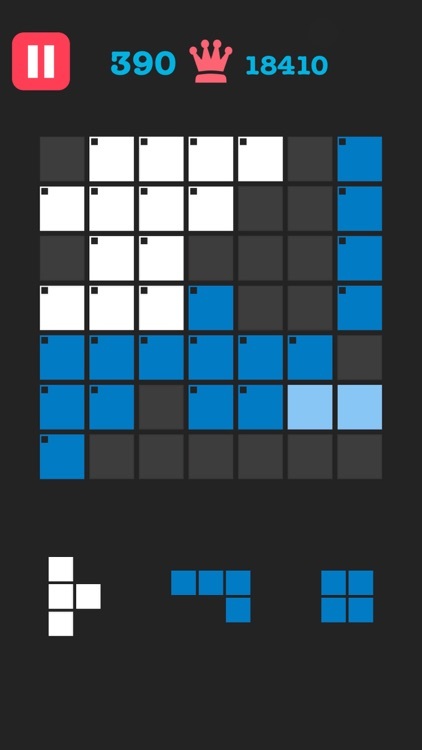 Free to Fit! 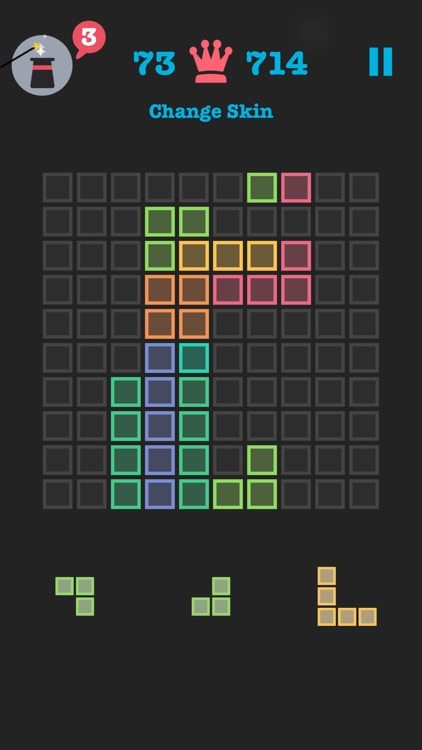 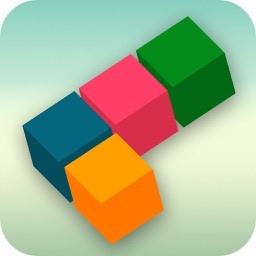 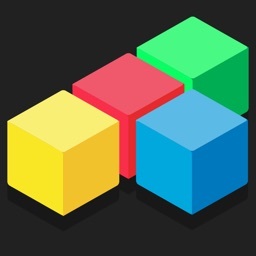 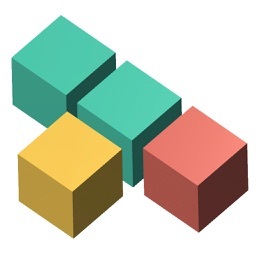 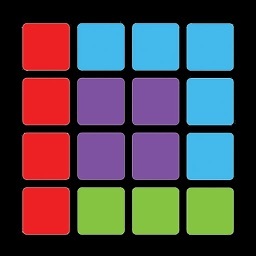 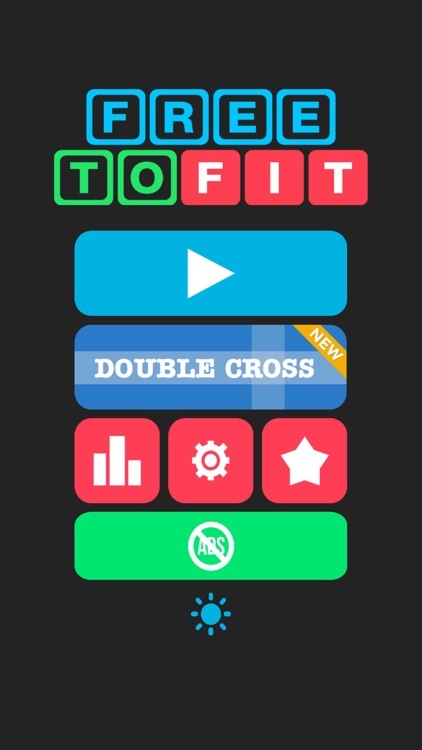 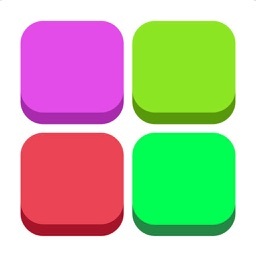 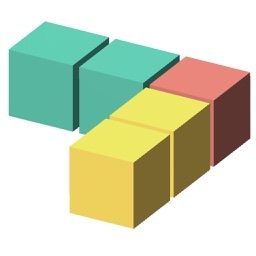 is an amazing block puzzle game with a simple rule. 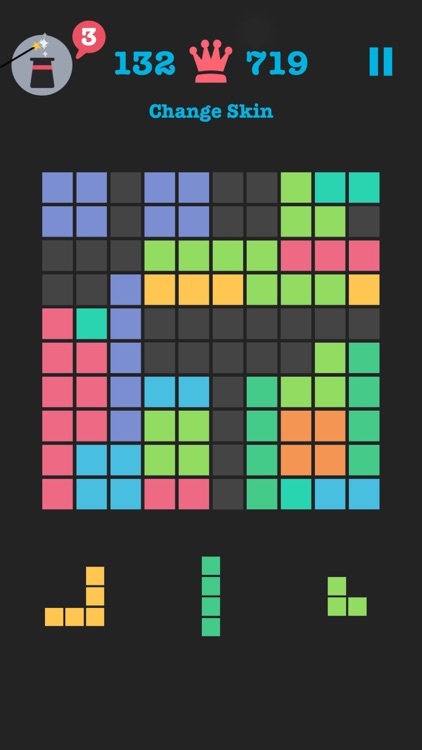 But it's really a distinctive block puzzle game. 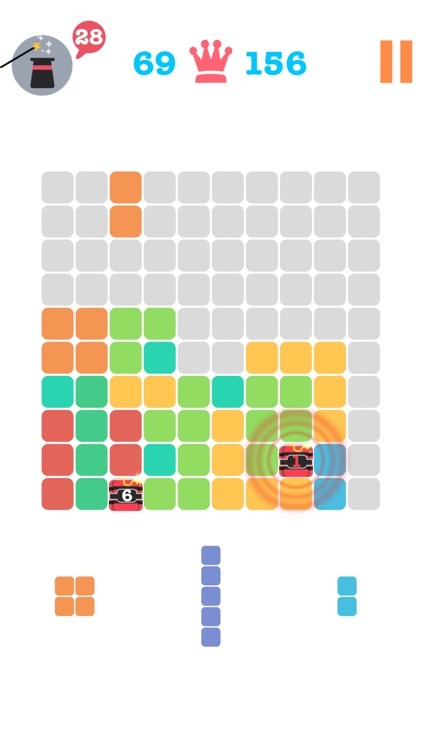 10-10 Block Puzzle Extreme - 10/10 Amazing Grid World Games .